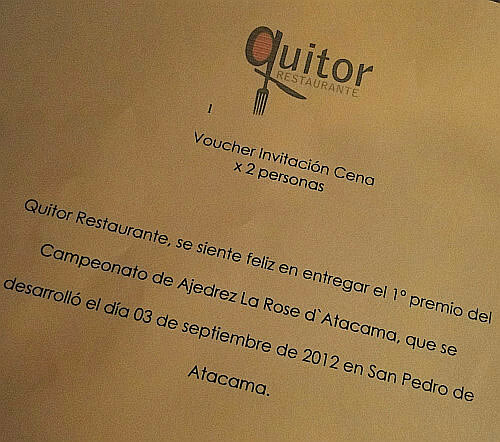 Monday, september 3rd, from 1:00PM. 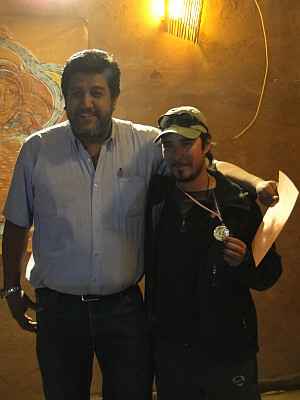 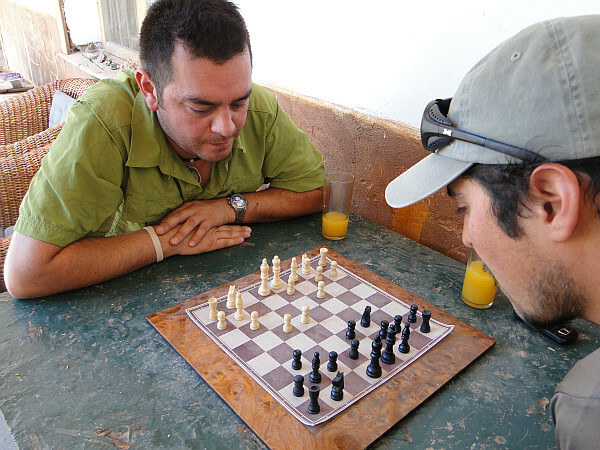 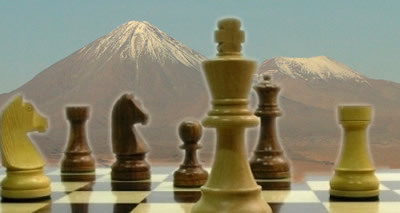 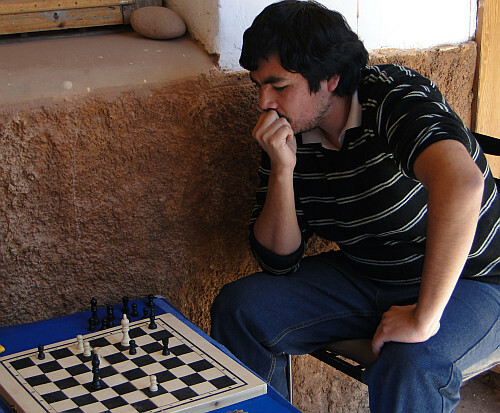 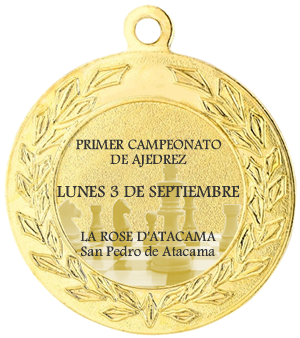 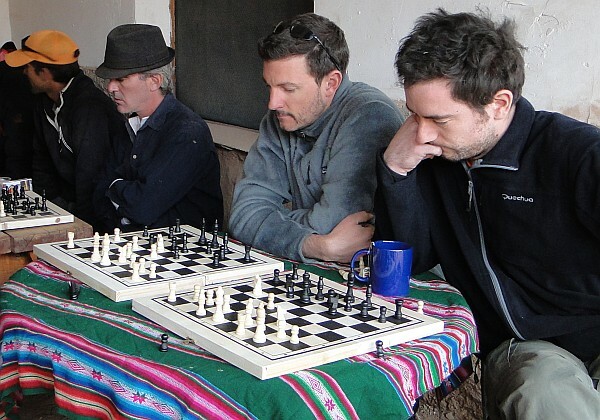 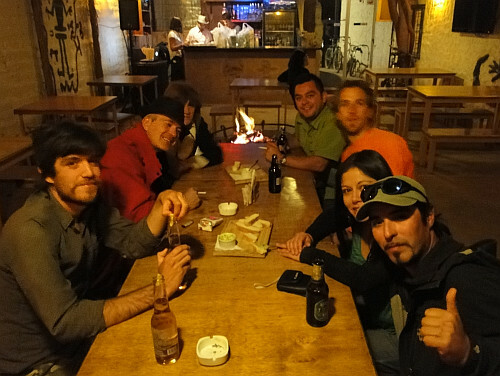 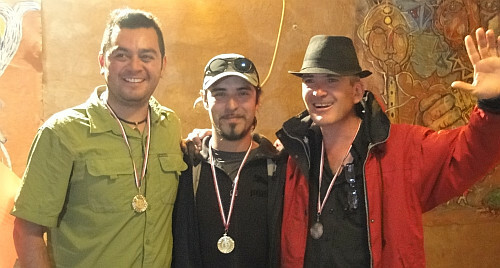 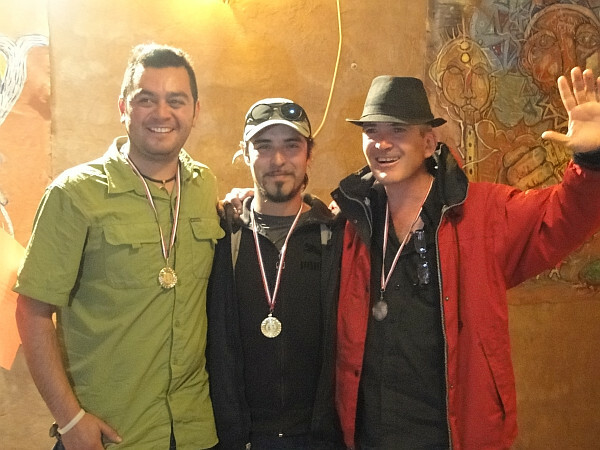 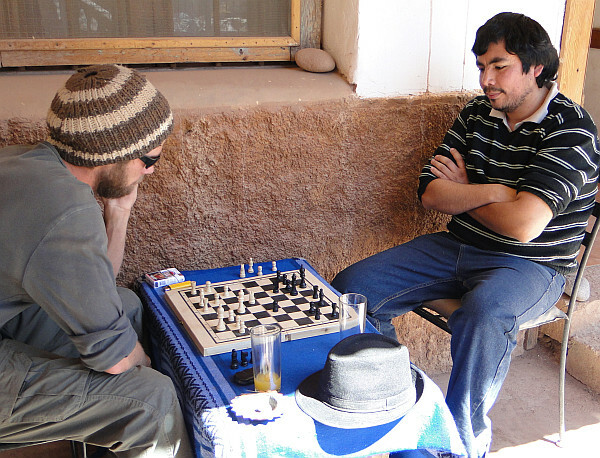 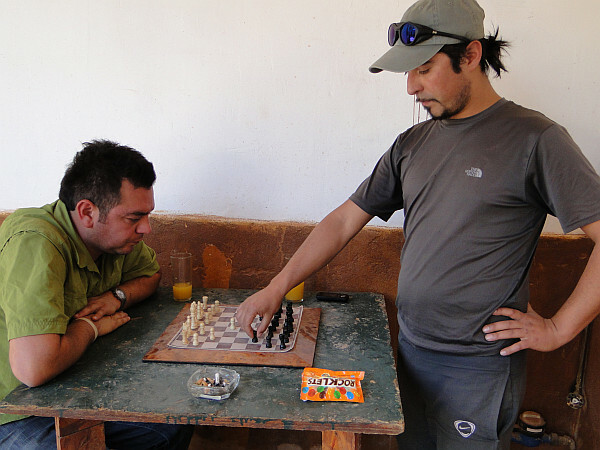 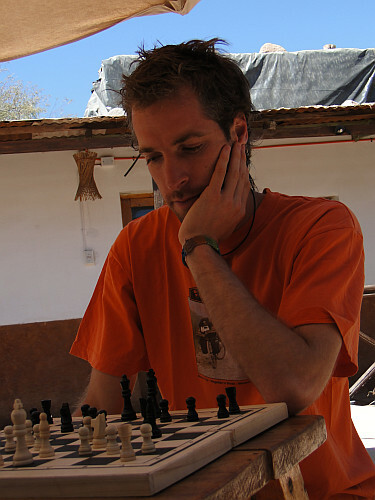 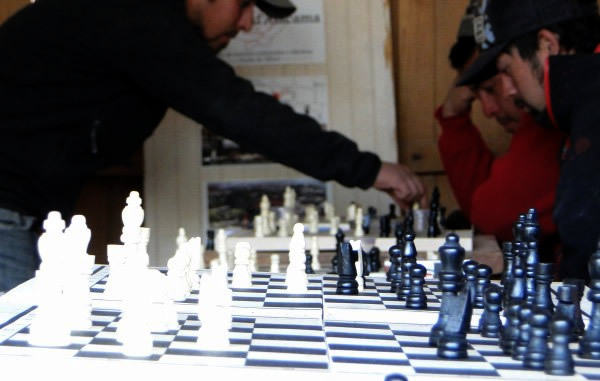 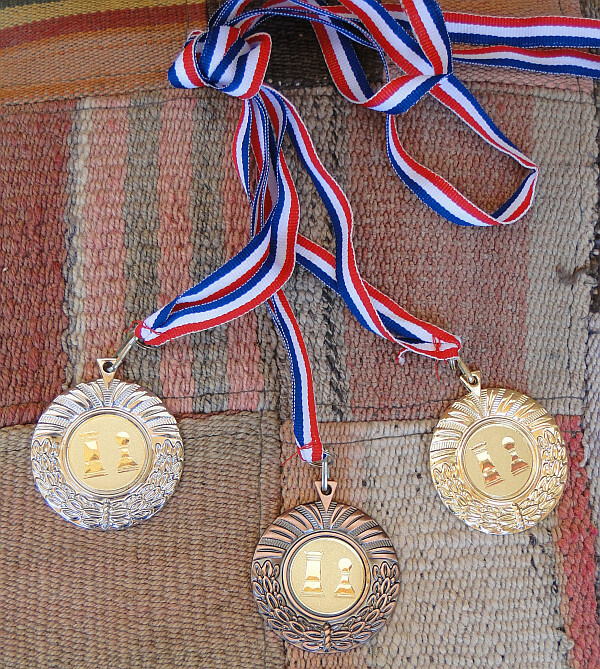 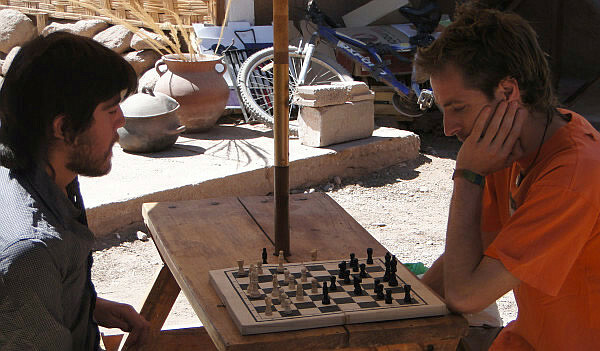 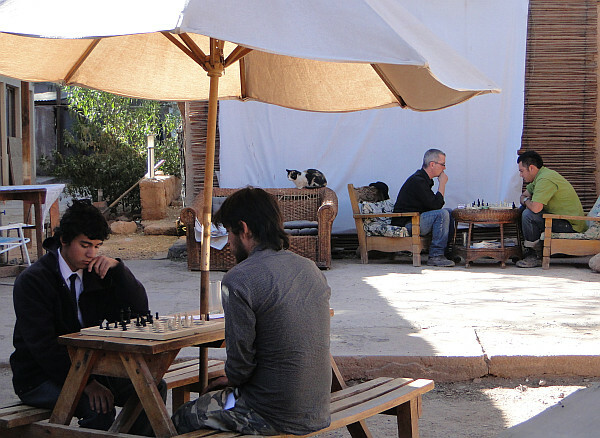 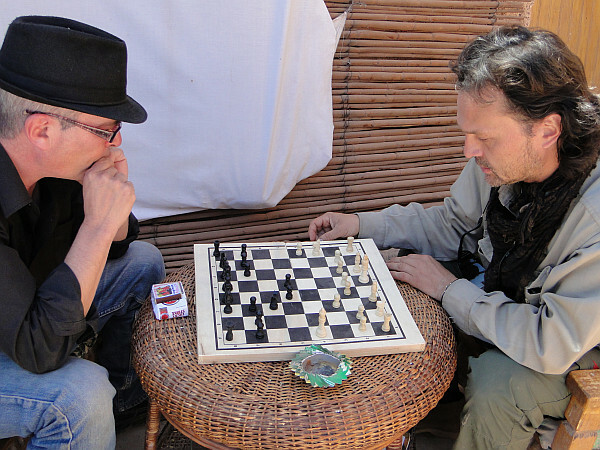 For the first time, la Rose d'Atacama organize its first chess championship in San Pedro de Atacama ! 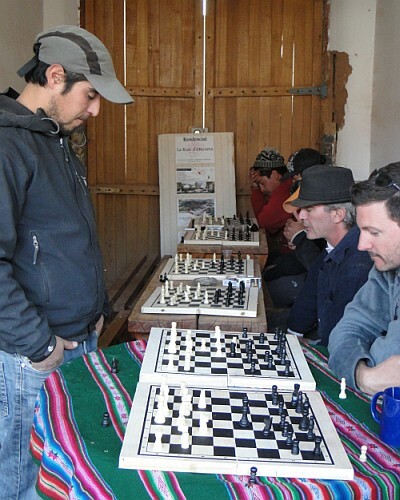 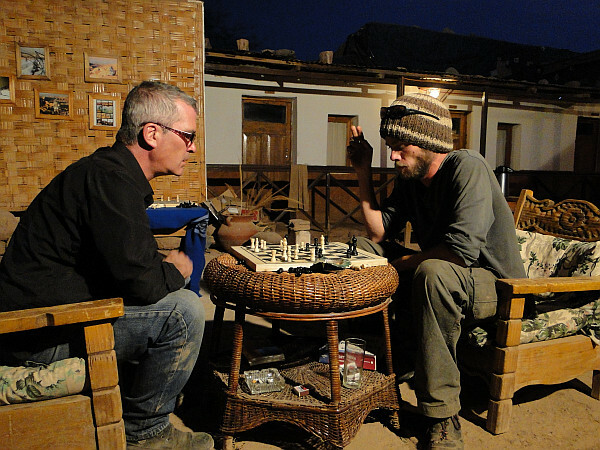 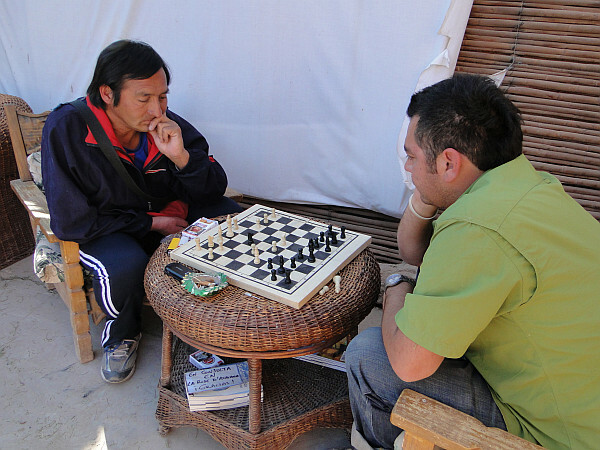 An invitation to everyone to play together at this ancestral game of chess.